In 1999 I started working for a company who provided support to Jaguar cars. Later Jaguar employed me as a contractor directly. 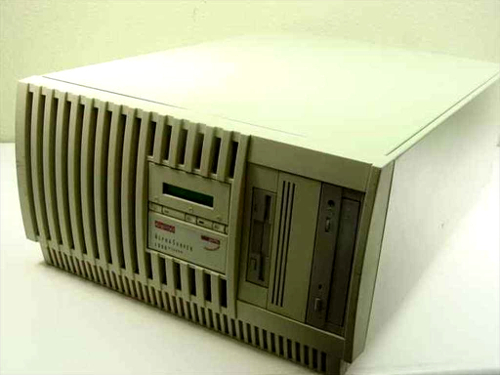 The hardware consisted of a cluster of four Alpha 1000’s running OpenVMS 7.1. Three shadowsets provided shared reliable storage for the application and operating system. Following one particular system upgrade, I received a personal letter of commendation from the CEO of Jaguar.